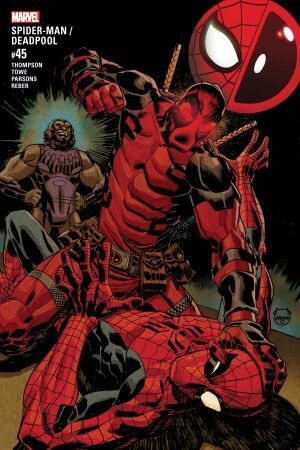 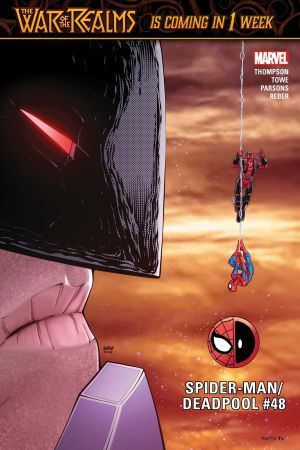 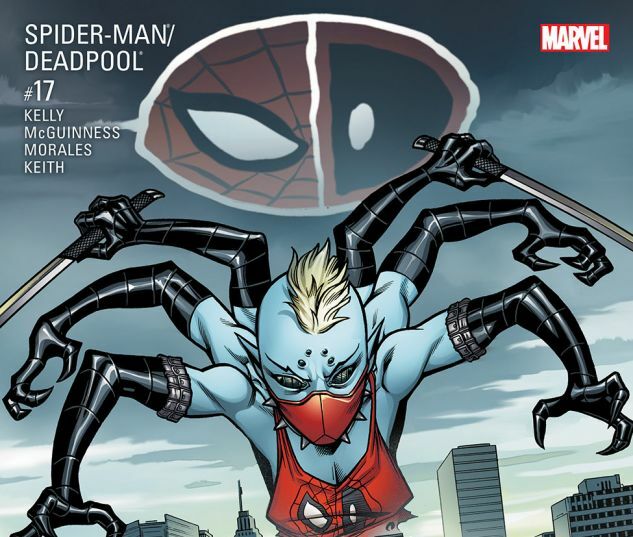 Patient Zero and Itsy Bitsy have been killing in Spider-Man and Deadpool’s names. 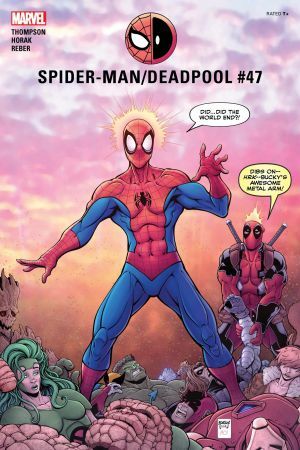 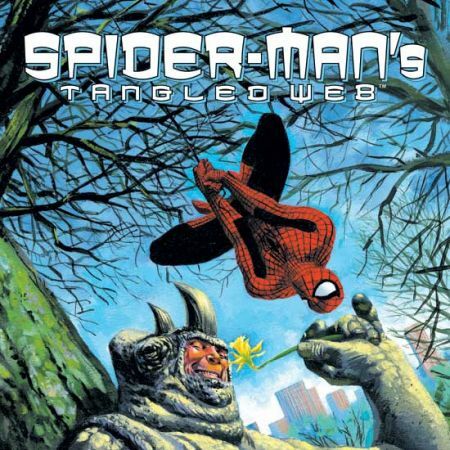 This has sent Spider-Man into a tailspin. 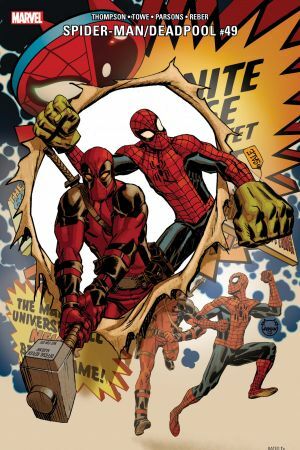 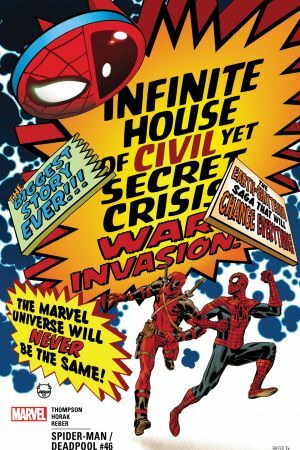 Deadpool’s only hope is to get to Spidey before the Friendly Neighborhood Spider-Man does something very un-friendly.